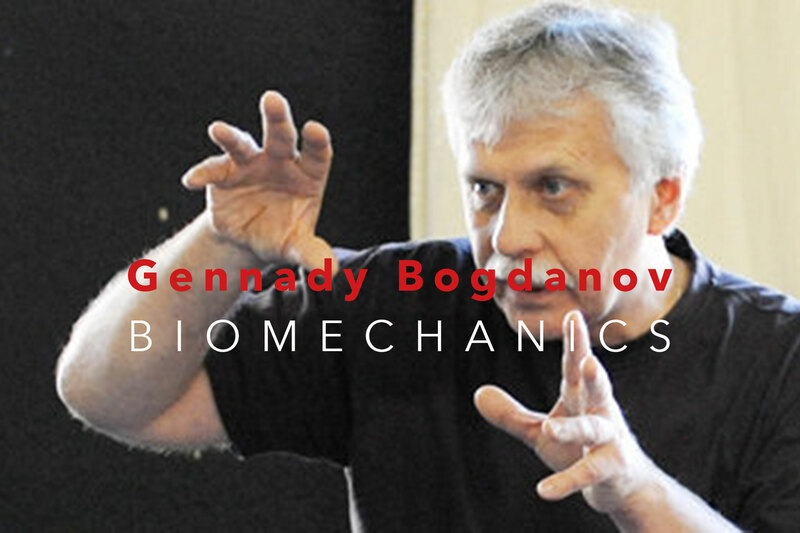 During the workshop, we will explore the physical techniques of Biomechanics, a plastic play system created by Meyerhold that provides the actor the necessary tools to re-educate his reflexes; collaborating to move away his daily and mechanical movements; to build characters through a psychophysical approach; to play in a state of deeper concentration and thus master the scenic play. Otkaz (the refusal): a counter-movement that serves both to prepare the action and to give the signal to the stage partner indicating that the actor is ready to react. Pacil (sending): the simultaneous commitment to the action and the action itself. Tormos (the brake): the constraint that the actor must simultaneously exercise with the force ahead of the pacil in order to maintain control. Totcbka (a point in space, the point at the end of the body sentence) or stoïca (posture). They indicate the culmination of an action at a specific point in space.